Our schools, located in southeastern Georgia, serve the Clinch County communities of Argyle, Du Pont, Fargo, and Homerville. 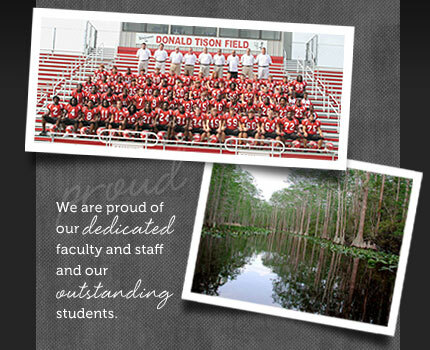 We are proud of our dedicated faculty and staff and our outstanding students. We invite you to learn more about our schools. Check out the links below for more detailed information.